Nifty Fifty’s is Coming Back to South Philly! 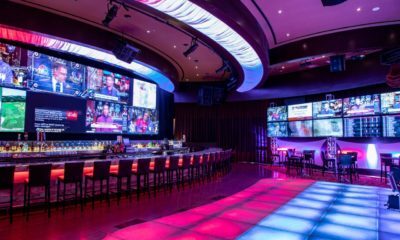 Sports Betters Rejoice, the All-New South Philly Turf Club Just Opened! South Philly Staple Penrose Diner is No Longer 24 Hours! 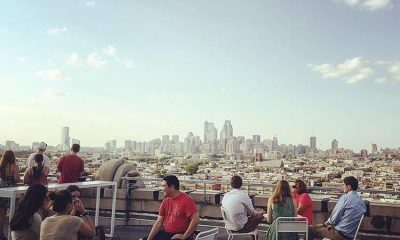 Party With 20 of Philly’s Hottest Chefs at Bok’s Rooftop Bar! Since Nifty Fifty’s closed their doors in the early 2000’s it feels like Philly has been losing its diners one-by-one. We saw Little Pete’s close, Midtown Diner II close, Johnny Rockets close, and Aramingo Diner close. 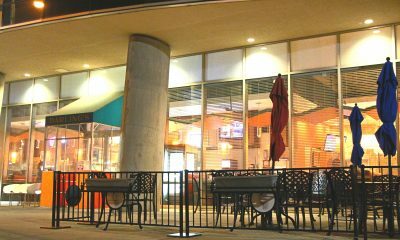 However, Nifty Fifty’s is looking to resurrect the classic Philly diner scene. 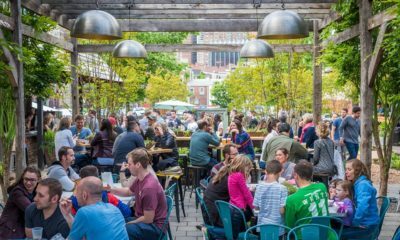 The local chain which has spots in Folsom, the Northeast and Turnersville, and will soon be making a comeback in South Philly. Partner Leo McGlynn recently announced that he is planning on opening in six months at the corner of 10th and Oregon. Which isn’t too far from their original 10th and Reed location. For those not familiar with Nifty Fifty’s, the name pretty much sums up the vibe. It’s an old school 50’s style diner with the jukebox and soda jerk uniforms. Nifty sells breakfast but are mainly known for their burgers and shakes. If you’ve been paying attention to the news then you may remember the controversy surrounding Nifty Fifty’s. 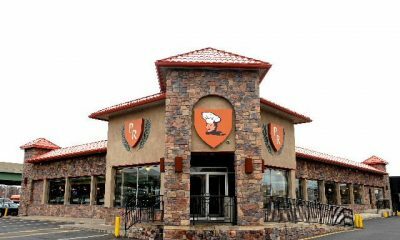 Their Bensalem location burned to the ground which eventually led to five co-owners being sent to federal prison on tax evasion charges to the tune of $2.2 million. However, it looks like Nifty Fifty’s is lookin to clean-up their reputation and everyone knows a way to a person’s heart is through their stomach. So we’re excited to see them make a Philly comeback. New Restaurant Blume is Opening in Rittenhouse Square and it Will be an Instagrammer’s Dream!